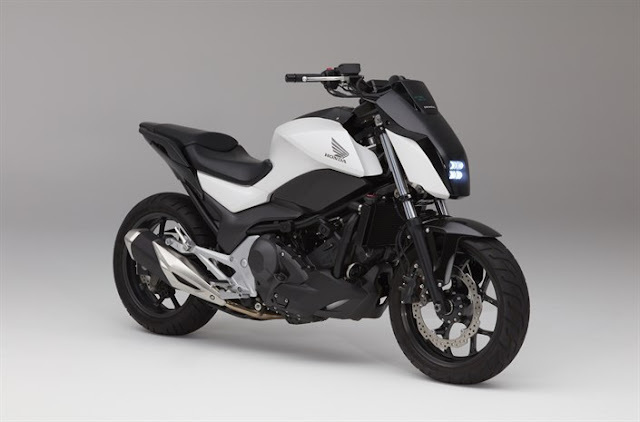 Mahindra had brought the Mojo in the India two-wheeler industry a few months back and since then the company has tasted quite a bit of success with people loving the overall appearance and powerful performance of the bike across all terrains. Mahindra has bagged quite a few awards for the Mojo as well post its launch. 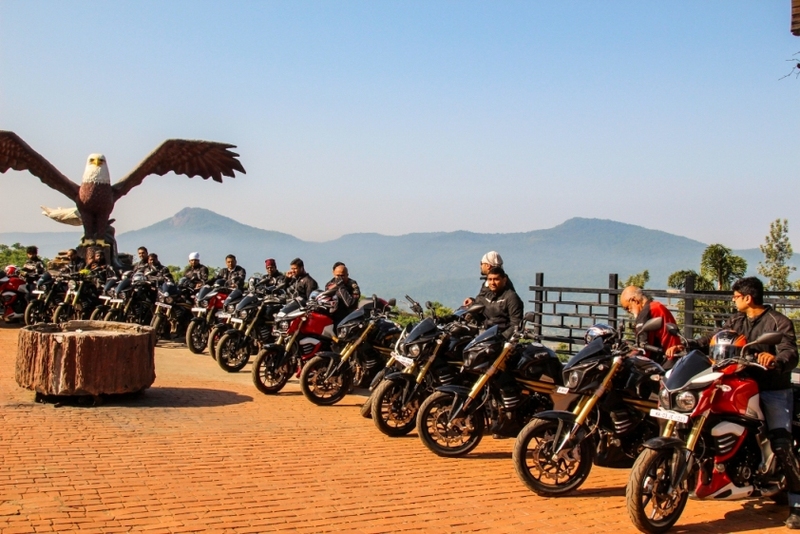 Recently, the company came up with an idea so as to launch a group of enthusiasts owning the Mojo and are referred to as the Mojo Tribe. 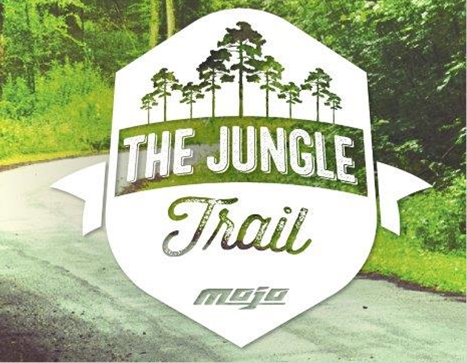 Recently, this Mojo Tribe made its first ever ‘Jungle Trail’ in the southern parts of India. This totally different and new venture was traced in the beautiful yet adventurous southern wilderness regions of the country. 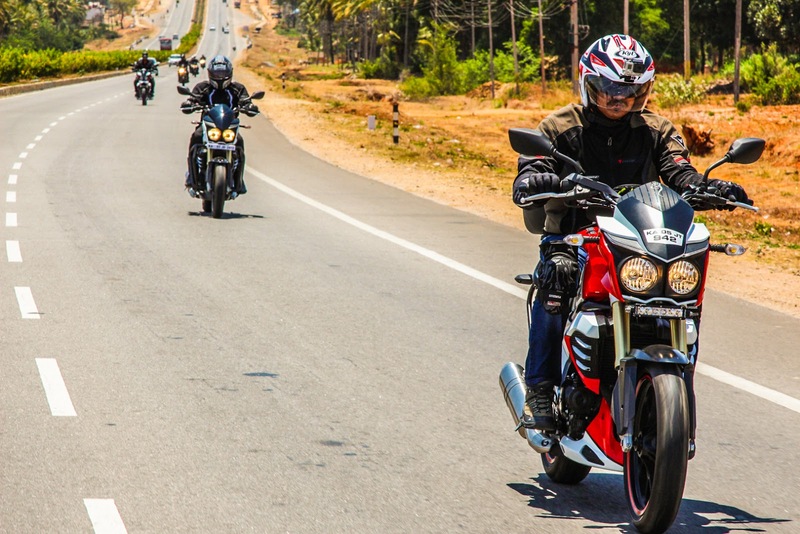 This adventure tour was flagged off on 29th April 2016 from Alfa Motors, Bengaluru and concluded on 02nd May 2016 at Moto Cafe in Bengaluru. During this four day long adventure trip the bikers crossed about 900 kms travelling through Chikmagaluru, Madikeri, and Masinagudi. The thrilling tour was filled with varied forms of activities for the Mojo Tribe members and included a bonfire, barbeque and a DIY (Do It Yourself) session on the initial day. Other stuff, on the following days of the journey included survival training workshops and a mind boggling wildlife tour at the Masinagudi National Park. 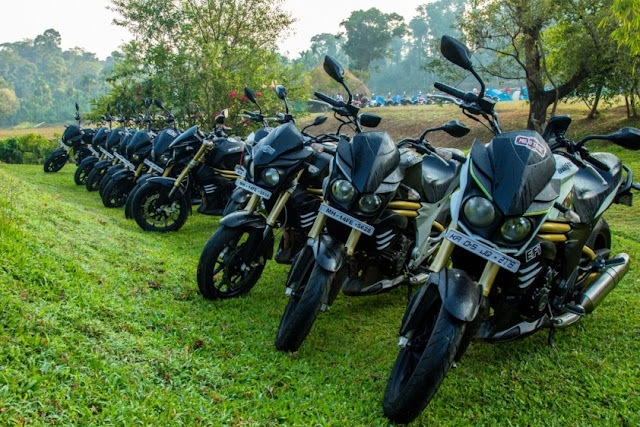 This tiring yet fun filled event was concluded at the Moto Cafe in Bengaluru. 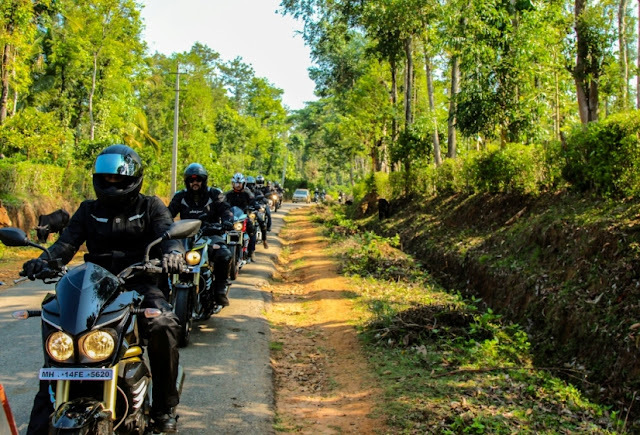 The event was organised by the Mojo Tribe in order to get the best out of their vehicles and soak into a breathtaking experience with nature. The Mojo Tribe would also be organizing three more mega trails which are the Mountain Trail, Desert Trail, and Coastal Trail this year so as to further witness the capabilities of this bike.